I was born in Belgium and immigrated to Israel at 18. Graduated in agronomy at the Hebrew University and worked a few years in research at the Volcani institute in Rechovot. I have been working as a tour guide of Israel during 18 years,having a lot of satisfaction to transfer my love and interest of our country to people from all over the world. 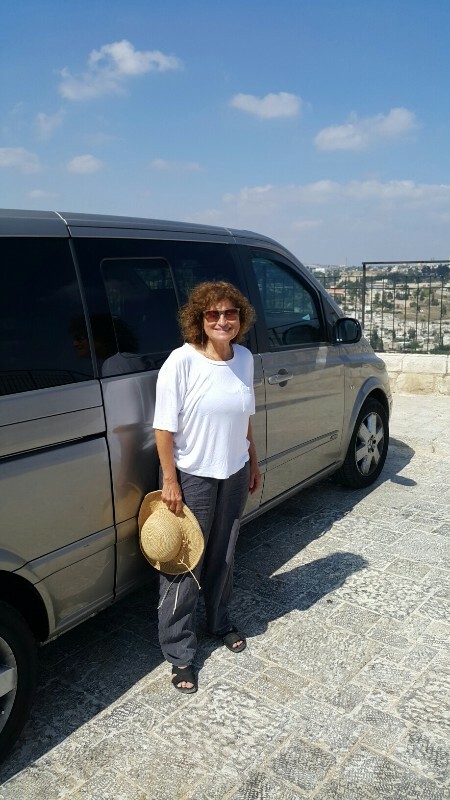 Tour Regions: Coastal plain, desert, Galilee, Jerusalem hill…. Car Make: Viano for 7 passengers. I can suggest you classical itiniraries as well as off the beaten track places. I love suggesting special places for overnights such as boutique hotels or rooms in the countryside in family houses, to make your stay more interesting and special.